Between Exposition, Tennessee, Harrison, and Steele lies the peaceful pocket of Belcaro. Visit this lovely neighborhood and the first thing you’ll notice is how unpretentious it is. While you may love Belcaro for its aristocratic elegance, people often move here for its easy livability. Encircling the renowned Phipps Mansion, this established neighborhood is home to many elegant, expansive, mostly ranch-style homes with large, pristine, well-manicured lawns. However, as time catches up with Belcaro, many older homes are being replaced by new two-story homes with all the modern amenities. Prices here vary greatly—from $400,000 to over $3 million—and can reflect anything from the sale of land to the traditional ranch to a brand new 6,000 square foot home. Residents enjoy proximity to the shopping and amenities of Cherry Creek, Old South Gaylord, Bonnie Brae, and I-25, yet feel pleasantly removed from the noise and hubbub. 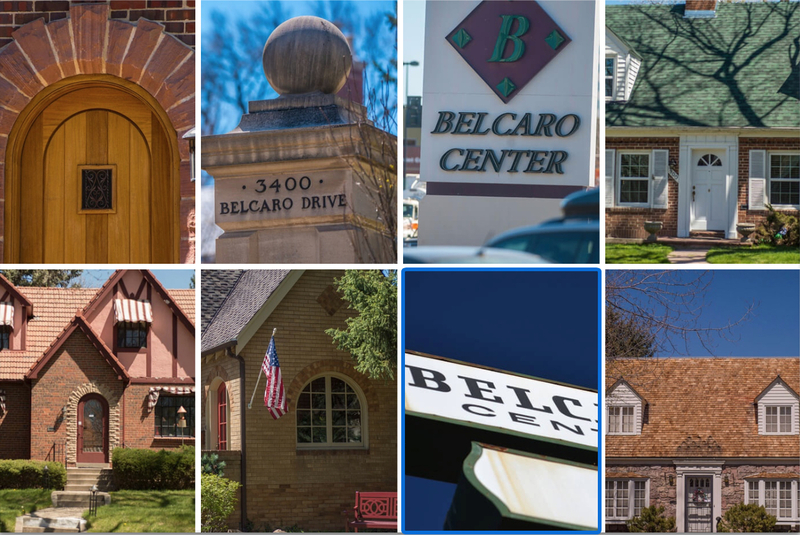 The winding streets, arching branches of mature trees, and nearby village-like boutiques and bistros make Belcaro one of Denver’s most beautiful neighborhoods.